Subjecting an image to a shape layer by a Mask? 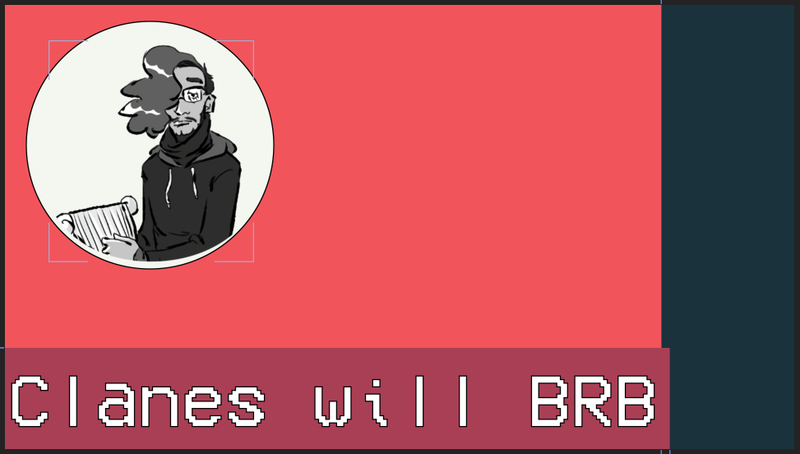 Hi hi, I'm in the process of making a BRB animation for myself for Twitch. I'm having a small issues though, I'm trying to make a circle shape layer that will contain an image in it. So that when the image inside clips the boundary of the ellipse, the pixels that clip through the circle become transparent. How do I go about merging the image and the circle together? I've tried to make a manual mask for the image itself, but since the circle behind the image will be moving during the animation, I'd rather not have to manually adjust the mask myself every frame that it does. Re: Subjecting an image to a shape layer by a Mask? Heck, just use the shape layer as a track matte. Done. Thanks, that was it! Thank you!